It may not be the Galaxy Note 8, but Samsung is continuing its annual release of phones with the 2017 Galaxy J series. 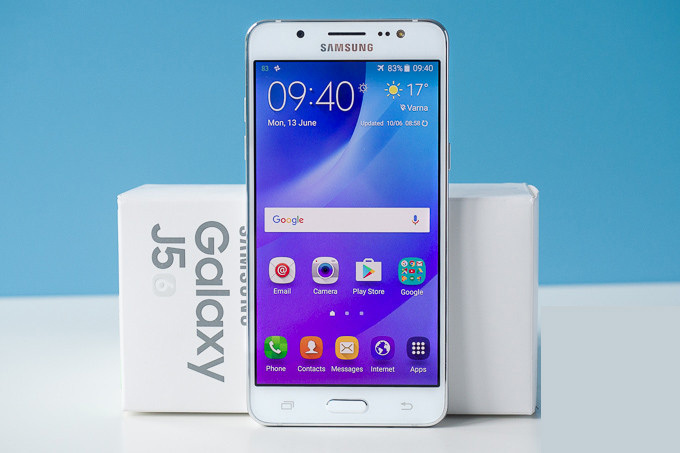 After releasing the Galaxy J3 last month in the US, Samsung has officially unveiled the new Galaxy J5 and Galaxy J7. Samsung’s J series is the company’s line of affordable Android phones that still boast the Galaxy name and style. They may not have the same high-end features as the premium Galaxy S8, but they do especially well in emerging markets across the globe. Last year’s Galaxy J3 also sold on all four major US carriers, which is unusual for an inexpensive phone these days. At that price point, the budget J series is encroaching on Samsung’s midrange Galaxy A series, but prices could vary from market to market. The Galaxy J5 will release in Europe later this month, while the J7 is expected to arrive in July.